A real UK TV star, John Challis is best known as Boycie, a lead character in the long running and much loved BBC1 comedy Only Fools and Horses. He is an experienced actor with a great sense of comic timing and is a national treasure for his long standing role in Fools and Horses.As such, John is very much in demand as a TV celebrity and actor who can front brands, host events, make star studded appearances and more besides. John has also been a star of the TV series Green Green Grassland has been an active actor since 1964. As such he has a long list of credits on TV that include roles in shows like Dixon of Dock Green, The Sweeney, Doctor Who (The Seeds of Doom), Dracula, Beau Geste, Juliet Bravo, Coronation Street, Bloomers, Citizen Smith, Ever Decreasing Circles, Doctor Snuggles, Chance in a Million, The Bill, One Foot in the Grave, Open All Hours, The New Statesman, Don’t Wait Up, Soldier Soldier, Brass Eye, My Family, In Sickness and in Health and Heartbeat. Challis has also been in Channel 4 rockumentary Brass Eye and currently performs a theatre tour that finds John talking about his life before, during and after his most famous role as Boycie. 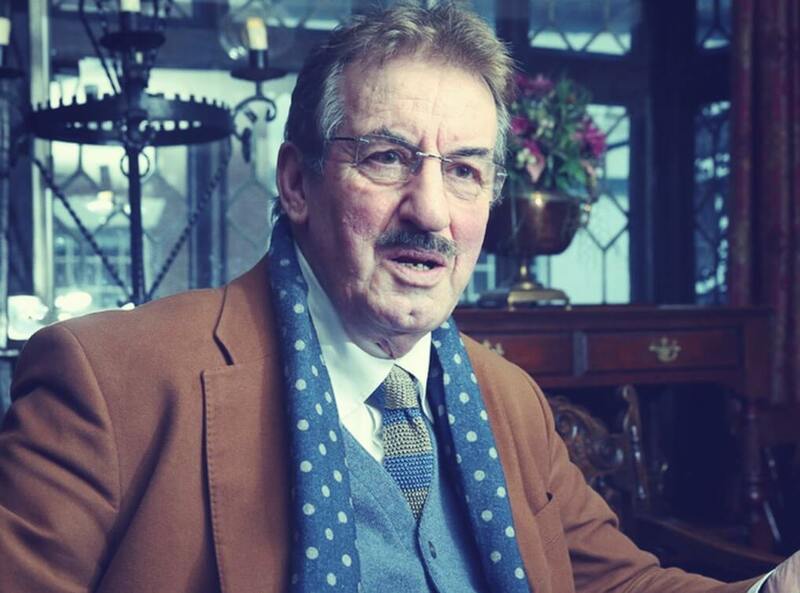 John Challis is also a published author who has been on numerous book tours and is also a narrator on National Geographic Channel series Strippers: Cars For Cash. As such he is a true TV celebrity and great personality with lots of tales to tell and plenty of style when he does so.